My earliest memories of collecting pressed pennies goes way back to when I was a kid. It started during a family trip to Walt Disney World and my grandfather initially gave me a few coins and showed me how to use one of the machines in the Magic Kingdom and I was hooked. 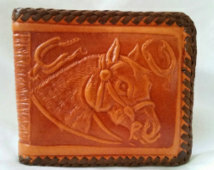 I remember bringing those first few pressed pennies to school for show and tell, and they were always stored safely in my little leather cowboy themed wallet I had during my childhood. We moved a few times and it always seemed that when I was unpacking at our new house I would find that wallet and my pressed coins would still be in the change compartment. Unfortunately over the years, tried as I might I can’t find the wallet anymore. Now that I’m more of a serious collector I’m kind of sad that I can’t find these original coins as I would love to see what designs I had collected way back way. After those initial coins once I got a little older, went through high school, then college and eventually started my career there were quite a few years where I can completely forgotten about the hobby I loved so much as a kid. Then during one trip back to Walt Disney World in Florida as an adult it all came flooding back to me. 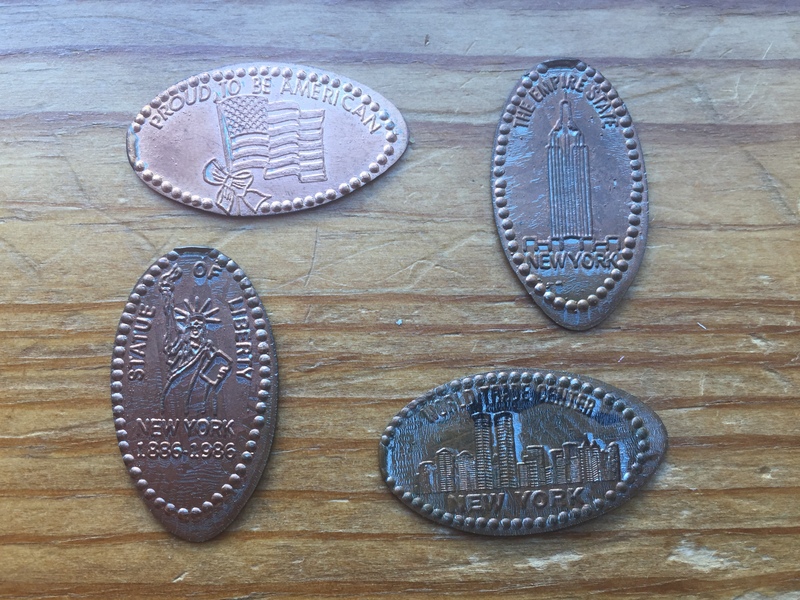 As with any trip to Disney there is always a lot of walking and I found it annoying to constantly have a pocket full of change that seemed to grow larger each day. So each night when we got back to our room we would unload all the loose change into a bowl that was located on the clothes bureau. I’m not sure what we through was going to happen to it but figured we would decide how to handle it before we left. Then as the last full day of our trip arrived we headed downstairs to the quick service restaurant for breakfast and I saw a penny machine. That’s when it all came back, and immediately knew what I could do with all our extra change. That entire day we spend running around the Magic Kingdom pressing as many coins as we could before we had to head home. On one of the last machines we used there was sign that would change this casual hobby to an obsession. At first I didn’t realize what a gold mine this website would become. But when I saw it I took a picture so I wouldn’t forget and filed it away until we got back home. Days later once we started going through all our pictures I came across this one and reminded me about the website I wanted to check out. It only took a few seconds for the page to load in my web browser, but I was on the site all night. 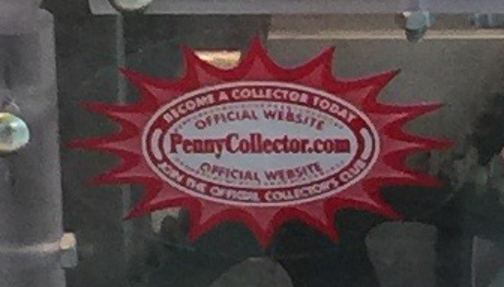 I had always assumed that pressed penny machines were only available in Disney and didn’t realize they were everywhere. Suddenly I knew what every free weekend moving forward was going to include trips all over the state. The problem was where do I start, and the collecting itch had already begun so I needed to make it close by and as soon as possible. 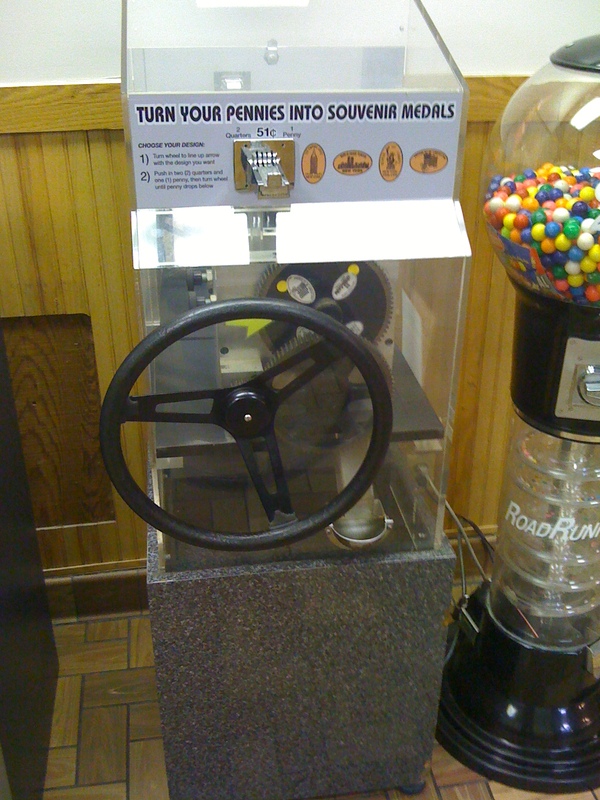 The closes machine ended up being at a Petro Truck Stop that was about 10 minutes from my apartment at the time. The following day I made a special trip over and was not let down. Over by the restroom area was my first non-Disney pressed penny machine. After fumbling out some change I had in my pocket I pressed the coins. This was before my current pre-planning preparation, and the pennies were nothing special just ones I had lying around. It’s always interesting the longer you stick with a hobby the more specific you get about your process and the materials you use. The pennies pressed with no major issue (other than the dirty coins) and there was no looking back from here. Above are the actually first set of coins I pressed at this Truck Stop and you can see they are far from perfect, but they were always a special set for me as they really are the ones that started my new collection. It took a little over a year or so to collect every known pressed penny design listed for the entire State of New Jersey. What’s great about the hobby is that these machines are constantly coming and going, or changing so you never get much rest. As I mentioned earlier when I first started getting these coins I was never too concerned with the types of pennies I used or their over all condition. In more recent years this has changed and I’ve been using this blog as an opportunity to revisit a lot of these locations to get new sets of all the coins. Just today I was out for a drive with my daughter Hanna and she was asking for ice cream from the back seat. 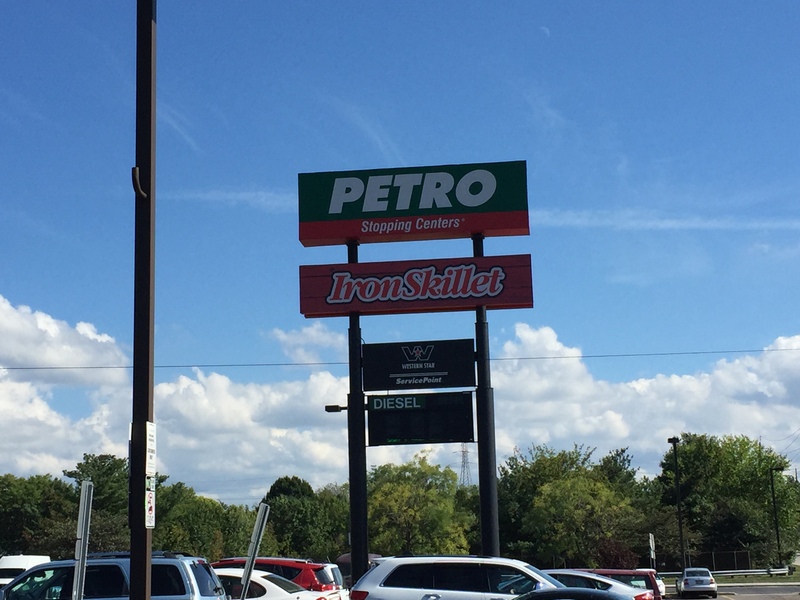 I was around the Bordentown area and remembered that the Petro Truck Stop was still a machine I hadn’t gone back to visit since the very first trip. Even thought it was still only a few minutes from our house I completely overlooked it. This seemed like a perfect opportunity to get a new set of pennies and also satisfy Hanna’s craving for strawberry ice cream. 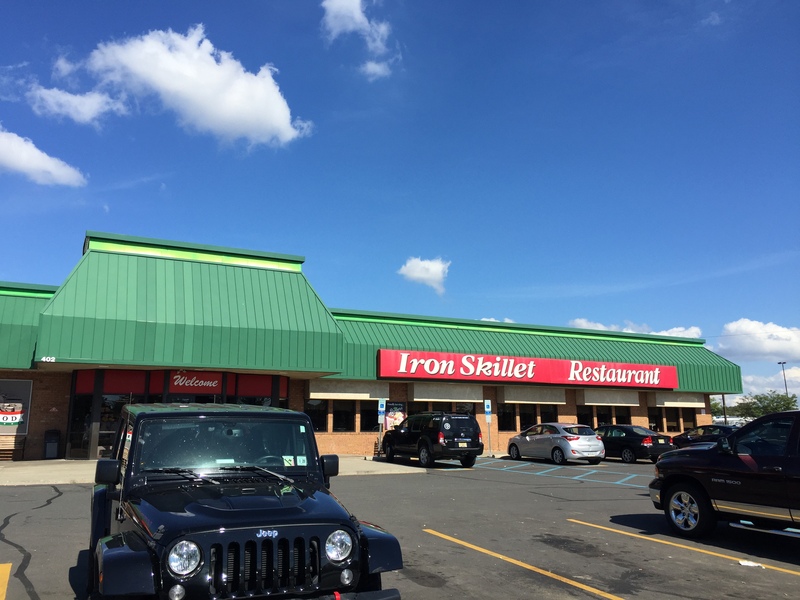 The Truck Stop is located on Rising Sun Road between Route 206 and Route 130. Depending on when you visit this place can either be extremely busy with truckers stopping in for a bathroom break or some food at the Iron Skillet. After parking the car we headed inside and picked up our ice cream at the little stand outside the Iron Skillet. With melting ice cream in hand we then headed back towards the restroom area where the machine was originally located, but it’s wasn’t there. This place isn’t very big so it only took us a few minutes to walk around every inch of the place but still couldn’t find the machine. I asked a couple of people that worked there about it and they didn’t know anything about it. So it seems this machine must have been removed quite awhile ago. I apologize for taking you through this entire story only to let you know the machine is no longer available. The little side trip just got me thinking about where it had all began for me and I felt the need to tell the tale. The good news is that the designs are similar to many you can get along the New Jersey Turnpike or Garden State Parkway so they aren’t really unique in any way. For me however they will always hold a special place in my collection as where it all began.